Interested in improving your cider and perry making and/or learning some new techniques? 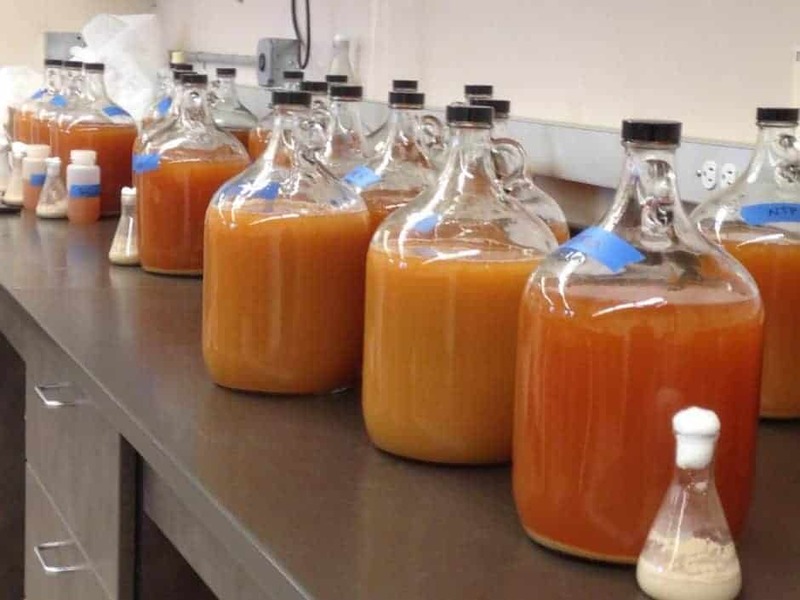 If so, the Northwest Agriculture Business Center‘s advanced cider and perry production weeklong course is the perfect class for you to attend! 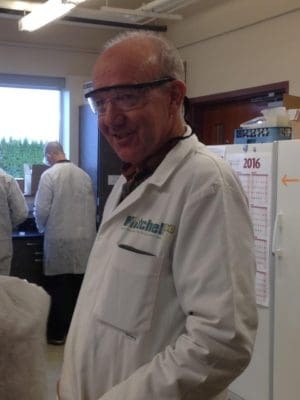 Taught by Peter Mitchell, a world-leading authority on cider production, this course will provide an in-depth look into the cider and perry making process and is perfect for seasoned cider and perry pros who want to improve upon their profession and learn new techniques, too. Some of the main areas of the course will include meeting consumer requirements, management of cider and perry production as biotechnology, production processes and technologies, quality assurance and more. To sign up and take your cider and perry making craft to a whole new level, simply apply for the class online. You will receive an email when you are accepted. Payment is then due within 10 days of notice of acceptance.